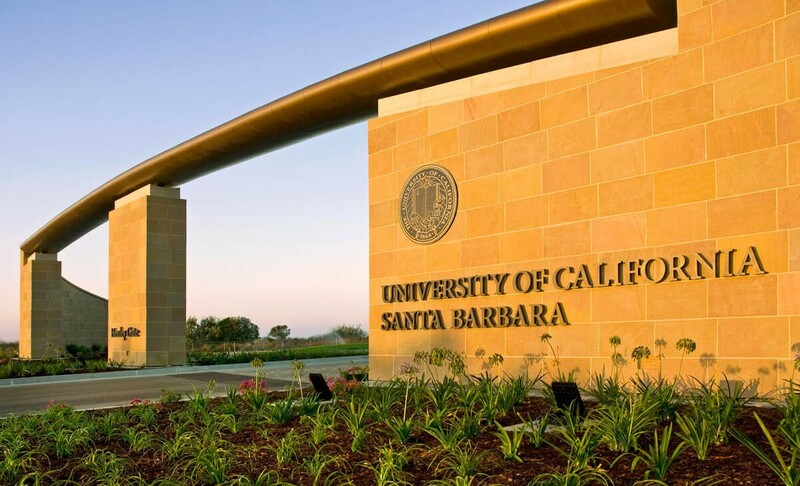 Considered to be one of the most prestigious universities in the nation, Santa Barbara is a public research university and one of the 10 campuses of the University of California system. UC Santa Barbara has hundreds of undergraduate majors spanning dozens of disciplines. Have a look! The undergrads undertake either Bachelor of Arts in Economics or Bachelors of Arts in Economics and accounting. But before admission to the economics major, the students should complete all the preparation courses with average grade points of 2.85 or above. They offer three Undergraduate programs in this major; the Bachelor of Art in Psychology, the Bachelor of Science in Psychological and Brain Sciences and the Bachelor of Science in Biopsychology. The major is all about the basic concepts and issues in the study of human society. This major teaches the structures and processes of human conduct, social organization, and social change. This major focuses on three primary areas of interest: interpersonal/intergroup, media, and organizational communication. The major emphasizes the understanding of communicative events—their psychological, social, and philosophical implications and aspects—the development of data in these areas. This major offers students an opportunity to develop an individualized program of study which provides a means to achieve a sharply focused academic goal. The degree offered by this major to the undergrads is Bachelor of Arts in Interdisciplinary Studies. At the University of California-Santa Barbara, the Environmental Studies Program was established as an academic program more than 45 years ago. The major offers two environmental degrees. Both majors recognize and emphasize on the linkage between environment (natural system) and humans. The Department of Political Science offers a program that emphasizes the integration of theory and practice rather than any single approach or methodology. In addition to the main program, the department also offers a public service emphasis for undergraduate. The student undertaking this major at UCSB can study to get either a bachelor of arts (B.A.) or a Bachelor of Science (B.S.) degree in biological sciences. The B.A. degree provides flexibility in curriculum planning for students interested in obtaining a degree in biology. The students cannot directly get the admission into MCDB majors. First, they need to get the admission into the pre-biology major, and they may advance to full major only after fulfilling specified pre-major course and grade requirements. UCSB offers both a bachelor of arts (B.A.) and a Bachelor of Science (B.S.) degree in Mathematics. The Bachelor of Science (B.S.) is an applied mathematics degree intended for students interested in systems analysis, computational aspects of mathematics, decision sciences, operations research, and physical sciences. The above mentioned are the top 10 majors, one can undertake at the University of California-Santa Barbara. Explore and research more about this university for more information.